There’s an easy way to get great sound from your smartphone or tablet. Wirelessly pair it to a Bluetooth® speaker. Whether on the go or relaxing at home, you’ll enjoy better sound from your music, movies, and games. 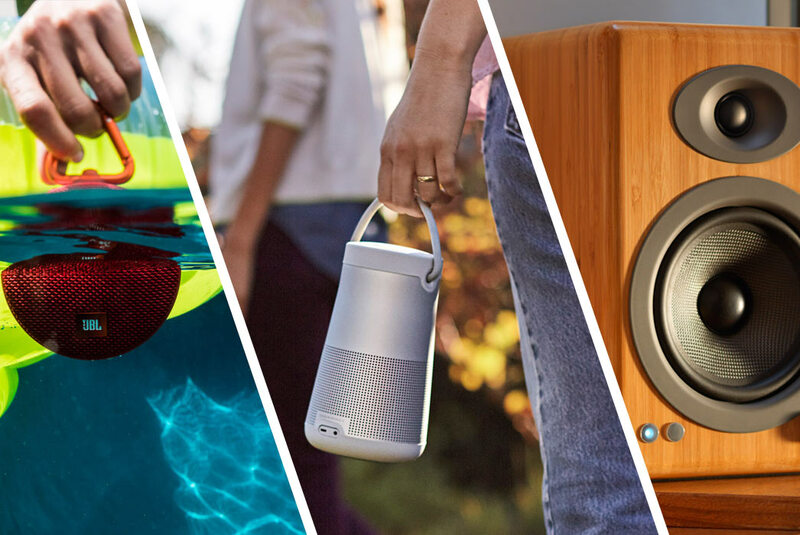 Portable Bluetooth speakers let you listen without headphones — and let your friends listen with you. Many offer other advantages. If you’re looking for portable sound, consider these options. 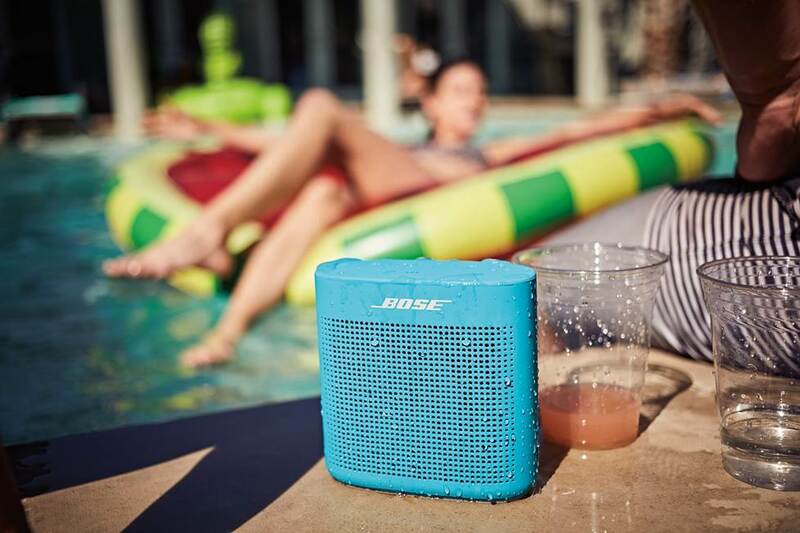 An ultra-portable, like the Bose® SoundLink® Micro Bluetooth® speaker, is easy to take just about anywhere. 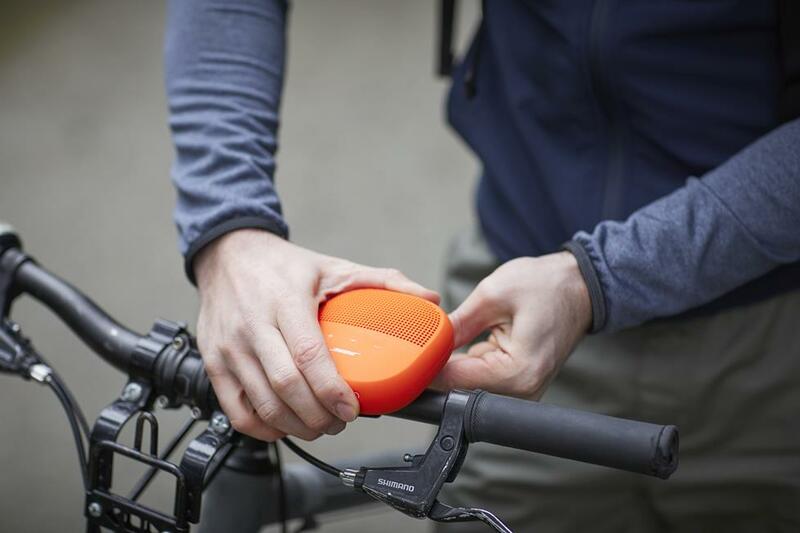 For traveling convenience, there’s nothing like a slim, compact Bluetooth speaker. These mini speakers were made to fit easily into a briefcase, backpack, or purse. While they're small in size, they can sound surprisingly big. 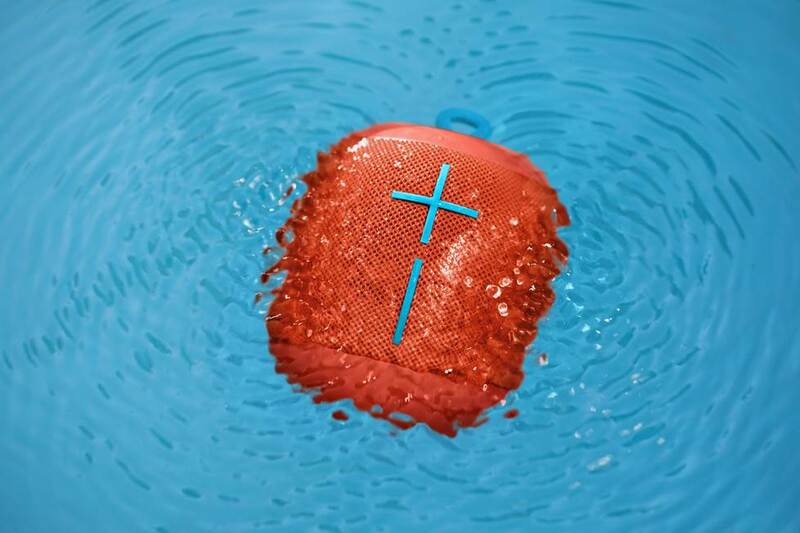 If you play near the water, a water-resistant Bluetooth speaker can be a great choice. If you enjoy outdoor sports and activities, consider a Bluetooth speaker that’s as rugged as your lifestyle. 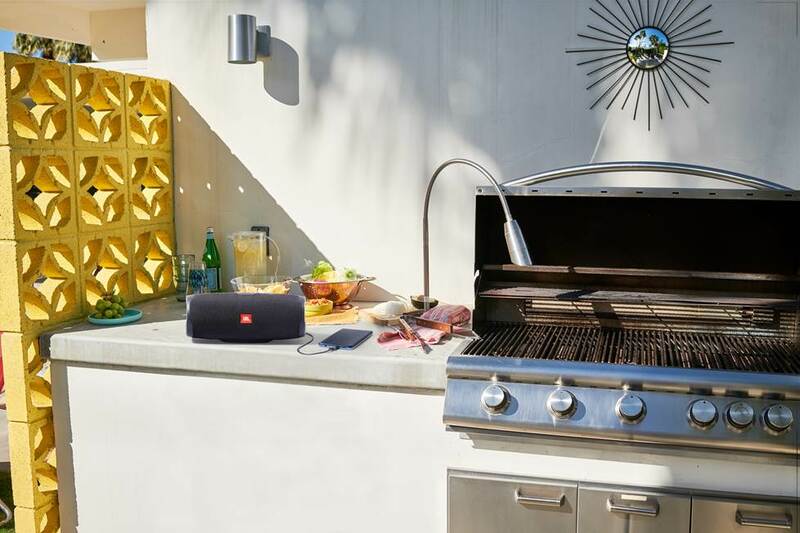 Weather-resistant Bluetooth speakers not only stand up to rain and snow, but they’re often built to be shock- and dust-resistant, too. So they hold up to rough-and-tumble use and can sit in the sand at the beach. A Bluetooth speaker with a USB charging port can keep your smartphone going when you're on the go. 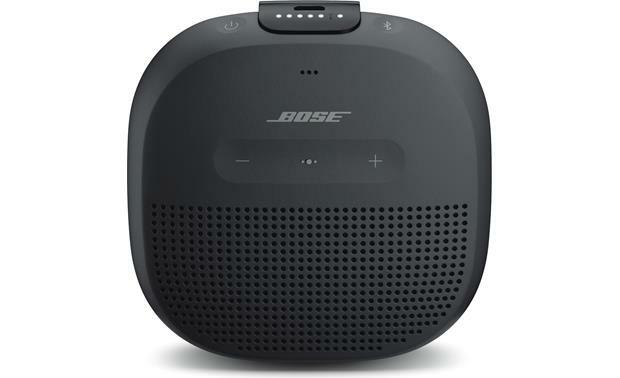 A Bluetooth speaker with a built-in recharger can be just the thing you need for that long flight or overnight camping trip. 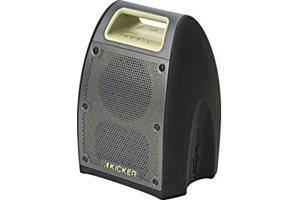 These types of speakers feature a USB charging port that can provide extra power to your smartphone or tablet. 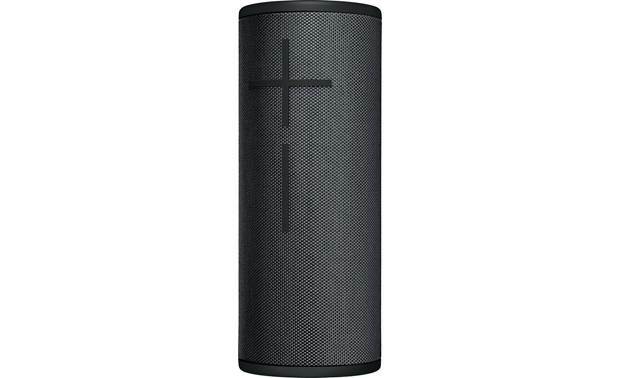 Some Bluetooth speakers can be used as a speakerphone — perfect for situations where you can't grab your phone. 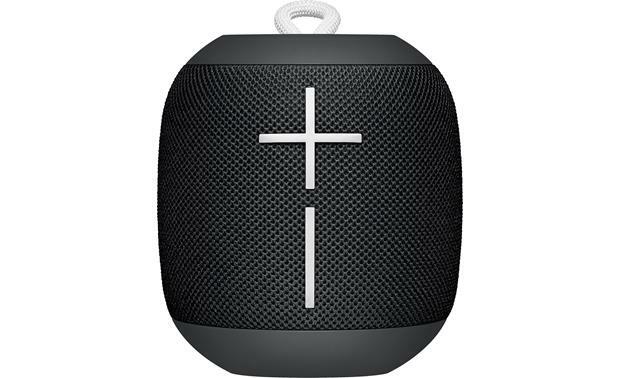 Some Bluetooth speakers also work as speakerphones. They have built-in microphones, so you can carry on a hands-free conversation. When a call comes in on your paired smartphone, it automatically routes to the speaker, which gives you the option of accepting the call or continuing to listen to your music. 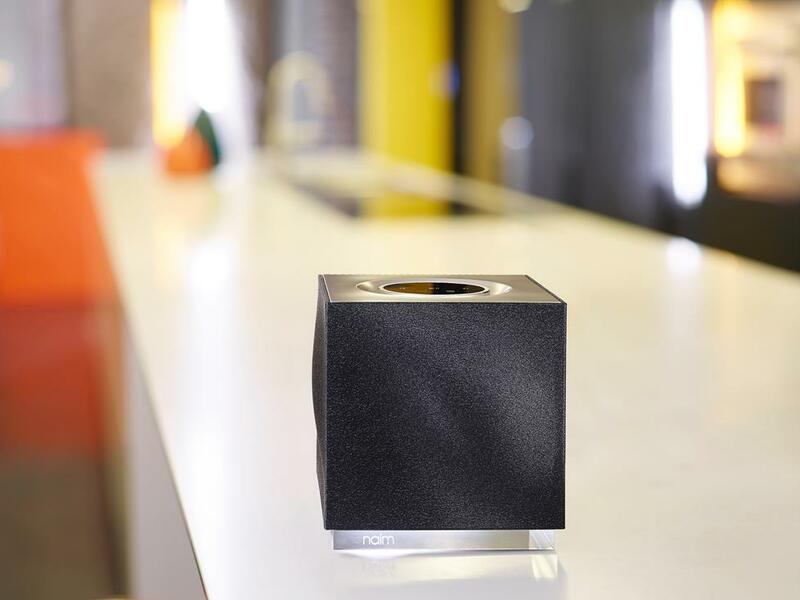 Wireless speaker systems like the Naim Mu-so Qb can make an attractive addition to a room while delivering high-quality sound. 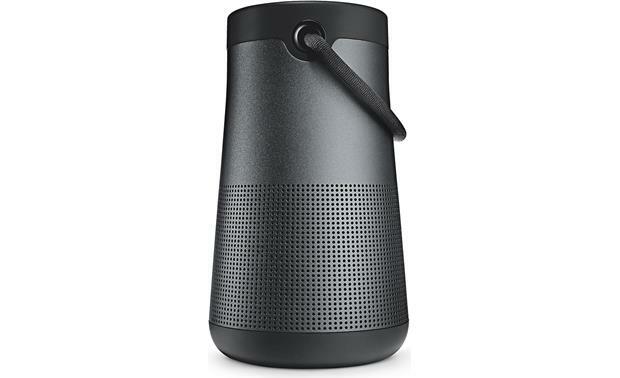 There are a wide variety of Bluetooth powered speaker systems designed for home use. These are powered by an AC power source, rather than built-in batteries. Many offer more spacious and detailed sound than their portable counterparts. These systems are ideal for dens, offices, dorm rooms or apartments. In other words, where your smartphone is your principal music source, and space is at a premium. 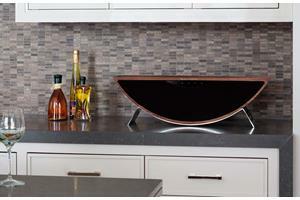 Some high-fidelity Bluetooth powered speaker systems approach audiophile performance levels. Such systems have high-performance electronics for more accurate sound. They often feature DACs (digital-to-analog converters) that reproduce the fine details of the music. Build quality in these systems is also important. Many have low-resonant MDF speaker cabinets for cleaner sound. And often the drivers use high-quality materials to ensure accurate sound reproduction. 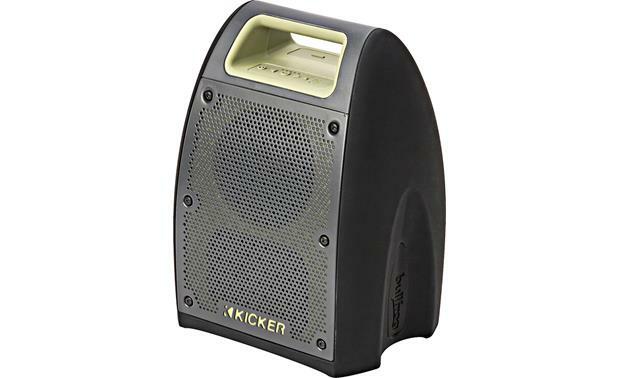 Using a pair of Bluetooth powered speakers with your computer can help reduce desktop clutter. Virtually all laptops have Bluetooth capability, and there are stereo speaker systems designed for them. 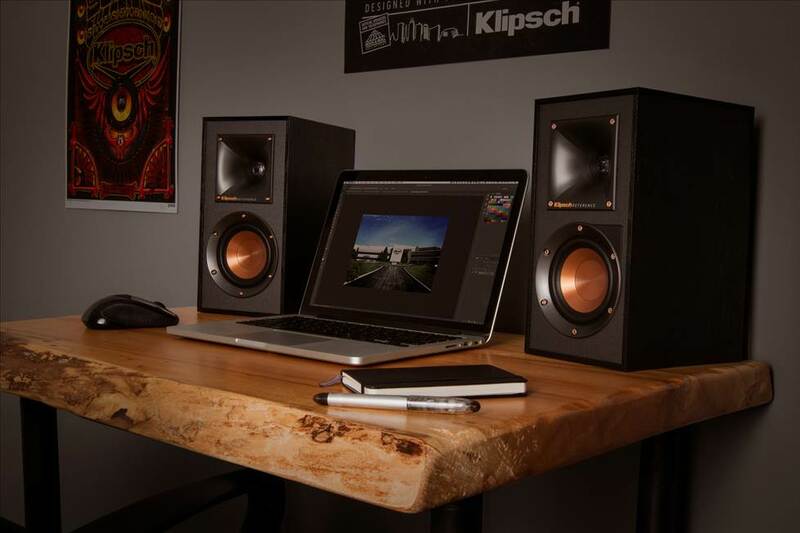 These speakers connect to your computer wirelessly rather than through its headphone jack. The advantage? You can pick up your laptop from your workstation without having to unplug speakers. 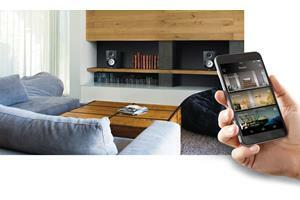 Streaming music from your smartphone has reached a whole new level with multi-room audio systems. 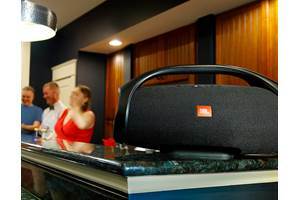 Forget carrying a portable Bluetooth speaker with you from room to room! Most multi-room system components have Bluetooth built-in. 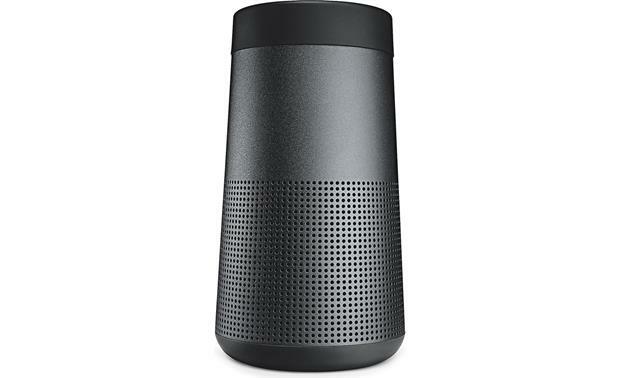 You can stream music via Bluetooth to a speaker in one room, and then wirelessly distribute it to play through other speakers and system components in your home. 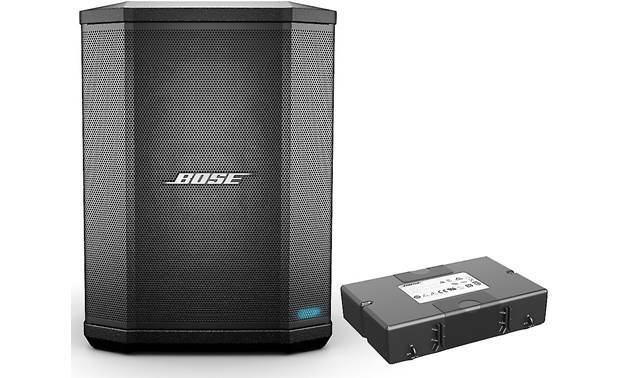 Our article on wireless multi-room audio has more information about these systems. 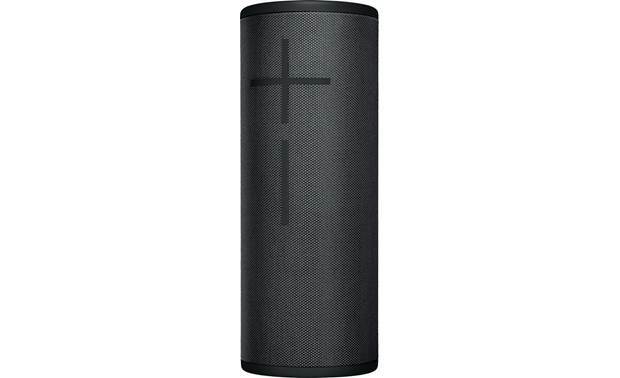 Need help sorting through all the Bluetooth speaker options? Call, email or chat with us today to find the best product for your needs. Interesting comment from Robert who apparently thinks that Crutchfield customers are not aware that portable does not equal hi-fidelity. Near CD quality sound at up to 320mhz is not hi-fi fidelity but is widely accepted by the majority of listeners as good enough for not only home use but more than adequate for mobile listening. Robert is probably one of the minority that appreciates hi-fi fidelity and is willing to pay for it. Most of us only want the convenience and economics of Bluetooth portability and don't need Crutchfield to point out the obvious. Thanks for your observation though Robert even though they are a bit insulting to not only Crutchfield but also to it's customers. Your ad is misleading. Instead of "Speakers for people who hate wires" it should read "Speakers for people willing to sacrifice audio quality for convenience. Wireless sound will NEVER equal true fidelity and people deserve to know that BEFORE they make a purchase from Crutchfield. The average person doesn't know this and you're just hoping they can buy your speakers before they find out. The whole point of listening is to hear every nuance and detail faithfully represented as it was recorded by the artist. JT from KC, MO, a slight adjustment to my previous comment. Depending on the bluetooth transmitter, you will need either a male or female 3.5mm to male RCA connector cable. I have rechargeable bt transmitter with a male connection built in so I am using a female 3.5mm to RCA male connector cable. 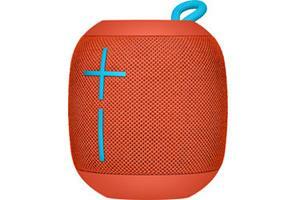 JT from KC, MO, I am not aware of a wireless speaker, bluetooth or wi-fi, that transmit, they all have receivers. Your best solution is one I have and recommend, a bluetooth transmitter, rechargeable or dc power. that accepts a 3.5mm male adapter with RCA male connectors. Are there any good sounding wireless speakers available yet, that use a transmitter that you plug into a RCA (out) on the back of your receiver? Are there any wireless speakers available that use a transmitter that you plug inotan RCA out on the back of your receiver?